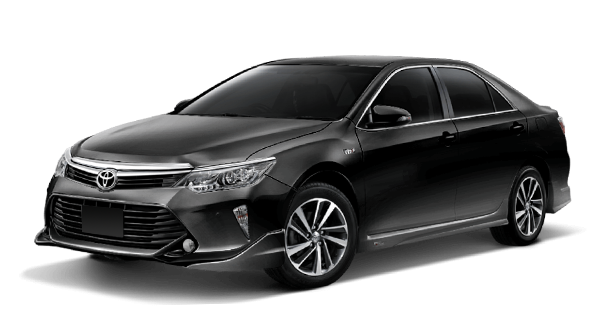 Servicing the motoring needs of Expats in Thailand. We supply and manufacture accessories for all Thai made trucks and 4x4s. We have a full range of canopies, nudge bars, bull bars, body kits, headlight kits, wheels and tyres, windscreens, fog lamps, sport lids and many others. Whether you are looking for individual items for sale locally or delivered/exported to you or you are a commercial buyer requiring a container full of parts contact us and we can quote you for the items you require. We supply and fit a wide range of audio systems, from simple head unit replacements to full systems. Whatever your requirements or budget we can find something to suit. Our experienced installers can make any system look like it is factory fitted. If you want to add GPS we have options for built in or removable GPS units. You can add a DVD screen to the front of your car, a drop down DVD screen in the rear, games consoles if you require, the options are limitless. While many people take their cars to the main dealer for a service, some don’t have the time or they have a problem that they need to explain to someone that can speak their own language. We can help with everything from a basic service to more involved issues. We use a number of different mechanics depending on the type of car and the job itself. It the main dealer is the best option we will also use them. We have access to genuine factory parts, aftermarket parts and even used parts if you prefer. We help people to maintain their cars and repair them when they have a problem but also we have customers who own or have bought or own older cars with some issues, we can take these cars from them and fix them up into good running order. Sometimes the decision to buy a new car can be delayed by spending out on the car you already have. We have our own paint and bodywork shop. If you have some scratches that your insurance won’t fix or if you don’t want to wait the 3-4 weeks they take to fix them then come and see us, we offer a price in advance of any work done from small blemishes to panel replacement. We use factory paint to match the colour of your car. If the car is older and the paint has faded then we can use a colour match service to make sure the new paint matches the old. We also have experience of reconditioning classic cars. There is the choice to strip the car back completely or simply take the paint off and give it a fresh cost. This can be done for any car that is starting to look tired. Below is a recently completed project. 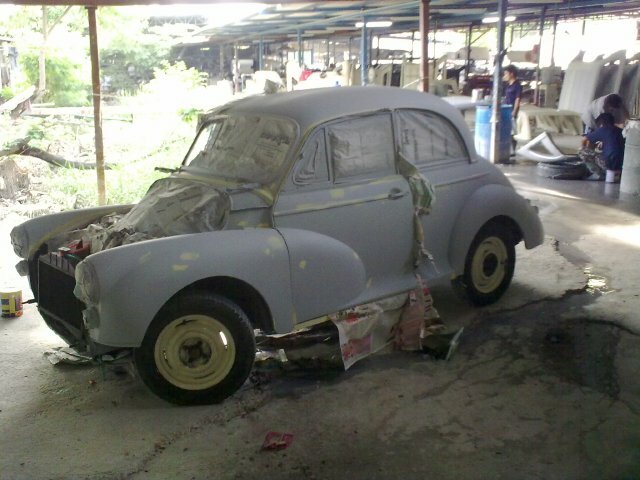 A customer imported a 1959 Morris Minor 1000 2 door saloon. The car was in very good mechanical condition but the paintwork and interior needed to be redone. We stripped the paint down to the primer as it already had a very good base coat, we then knocked out any bumps and applied another layer of primer before the new topcoat. We also gave him a new leather interior including door panels to match the original colour scheme. We now stock easy to fit tune up boxes for all commonrail diesel engines (most pickups since 2000) they offer 15-20 bhp power increase and 10-15% increase fuel efficiency. These retail at 14,000 Baht but we are selling them for 7,000 Baht. Call for details. Another option that is becoming very popular is tuning. If you are looking for more power, extra performance, better road handling, increased economy or to turn your car into race track toy we have options for you. 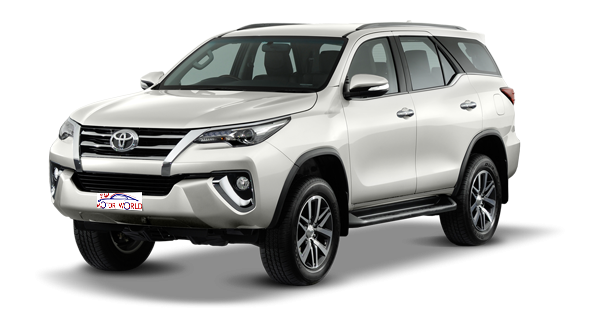 For trucks and 4x4s there are a number of options starting from under 10,000 Baht for a bit of extra power and a marked increase in fuel efficiency. If you want to spend a bit more your engine can be tuned, you can increase air flow with aftermarket air filters, replacement or piggyback ECUs add a lot more power. Beyond this you can opt for larger turbos, full exhaust systems, uprated suspension, uprated clutch, uprated brakes. Your project is only limited by what you require and your overall budget. The most cost efficient package we do is 70,000 Baht, this is for any commonrail engine. Average figures for a 3.0l turbo diesel engine are and increase in horsepower from 160bhp to 220+bhp and an increase in torque from 260Nm to 400+Nm. With the newer model we prefer to keep the power increases within the safety parameters so there is little risk of permanent damage but we can tailor a kit to your expected gains. We have kits and options for petrol engine cars. You can also have a manual tune with airbox modifications, ECU replacement or piggyback. From here we can look at adding a turbo, full exhaust system and anything required to make the car handle the road better. The next stage is to consider looking at the engine internals for larger power increases. We recently boosted a Honda Jazz to offer more power that the racing series at a cost of under 60,000 Baht. For older cars and those who are looking for something completely different there is always the option to remove the engine and fit something that can offer more power and potential for increased tuning. This project will depend on your budget, the car you would like to use and the type of performance you would like to end up with. Last year we were involved in a project to restore a 1979 Toyota Crown. The standard engine was replaced with a Toyota Supra 3.0V6 lump, 2 large turbos, performance ECU, full exhaust system, 2wd auto gearbox and a quality cooling system. This classic car now pulls over 410Bhp. To keep it on the road both axles were replaced with those from a skyline along with the brake systems, a full suspension upgrade, steering upgrade and some better rubber. This car is very powerful but still keeps it’s classic styling, it is a general use car that has the potential to be hair raising but can still be used for the Tescos run. If you have any ideas of adding a bit more to what you already have then contact us and we can work out something to suit any budget. 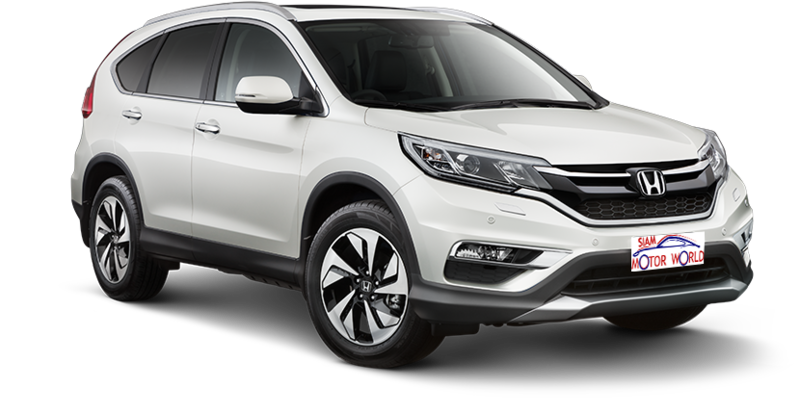 At present we have stopped importing cars into Thailand. The laws regarding importation of cars is changing. We will wait for things to settle down before resuming. Importing a car into Thailand is not an easy procedure. Firstly you need to get yourself an import license. To do this you will need a long stay visa; work, marriage or retirement. Only when you have this can you put the car into a container and have it brought here. Once the car arrives you will need someone to handle customs clearance for you. It is possible to do this on your own but it will cost a lot less if you have someone do it for you. Import tax charges run from 150-350% depending on the year of the car and the type of car you want to bring in. these charges are based on the value of the car in Parkers Guide + all shipping costs. Once the car is in the country it will need to be checked and registered. 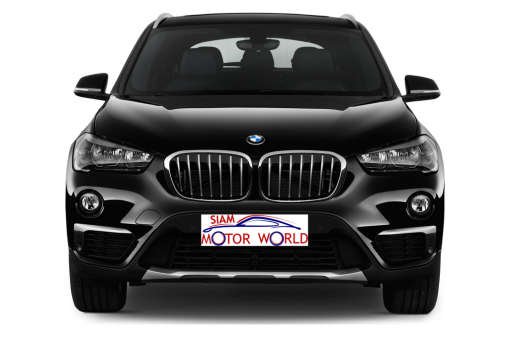 It is important the documentation is in order or the car cannot be registered in Thailand. We also offer long term parking. The charge is 1,500 Baht per month. The cars are stored off site at a car park we rent with 6 security guards 24 hours per day. You can choose to have us start the car once a week to keep the battery in charge and turn the wheels to keep the tyres in good condition or to disconnect the battery while it is standing. We will clean your car before you return and if you are leaving the country we can drop you at the airport and collect you in your own car if necessary.